We absolutely love creating wonky cakes whether for a wedding reception or for a 40th birthday celebration. These two recently made cakes are just some of our many enchanting Wonky celebration designs which we have created over the last year and as always, so unusual and eye catching. 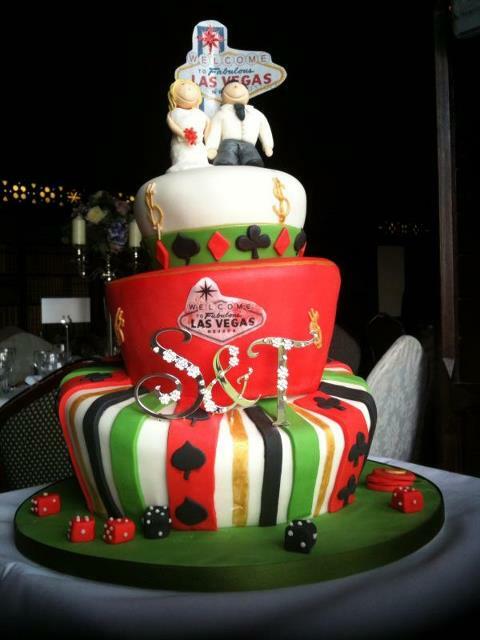 Our 3 tier las vegas wonky wedding cake was inspired by the bride and grooms visit to Los Vegas and created using casino themed ideas, and yes, the casino dice and chips were made from milk chocolate! In designing this cake we used the fantastic patchwork card cutter set and beau florist paste to to make the playing card symbols and diamante pin lettering for the initials of the bride and groom. We modelled the bride and groom cake toppers using squires mexican modelling paste and finished the colouring with edible paint. 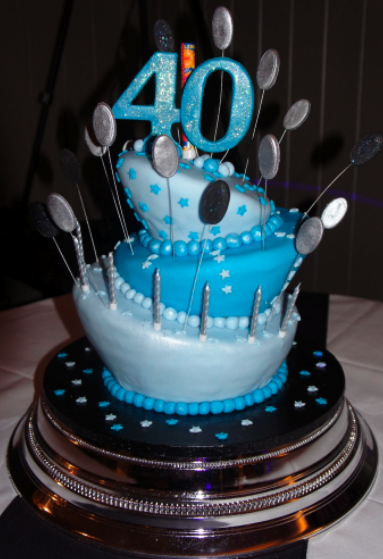 The Wonky 40th Birthday Cake was great fun to design. The numbers were created using the patchwork number cutters and blue florist paste. 24 gauge stem wire was used to stand the letters in the cake. The balloons were made using similar methods and coloured with silver and black edible paint spray. One of our fabulous flaming fountain cake candles was placed on top to really make this cake a show stopper! Our Wonky Cake designs were the receptions centre-pieces and looked absolutely fabulous and also tasted delicious as well! With halloween approaching fast and new cake products arriving weekly in our sugar craft and cake decorating shop, we are still very busy designing and creating our stunning wedding and celebration cakes. Hopefully, next week we will be working on our new wedding cake designs and will be displaying them soon in our sugar craft shop window for you all to see. This weekend saw our wonderful Fruit Basket Wedding Cake being created and what a fabulously stunning and eye catching cake it made! The 3 tiered Ginger, lemon and chocolate flavoured fruit basket Wedding Cake was such an unusual and exciting cake for us to design. Iced in Belgian white chocolate and using white chocolate cigarellos we were able to create the basket weave effect. We then used edible paint which we brushed on to the chocolate icing creating the colour and basket effect. 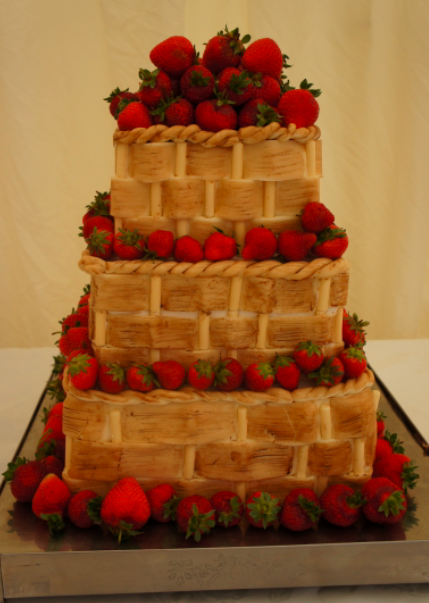 This 3 tier wedding cake was then adorned with fresh juicy organic strawberries around each layer and on top. The basket and strawberries were also a large part of the bride and grooms wedding theme and stationery which is where we got the inspiration for this lovely cake. Our strawberry Fruit Basket Wedding Cake was the wedding receptions centre-piece and looked absolutely perfect and truly unforgettable. 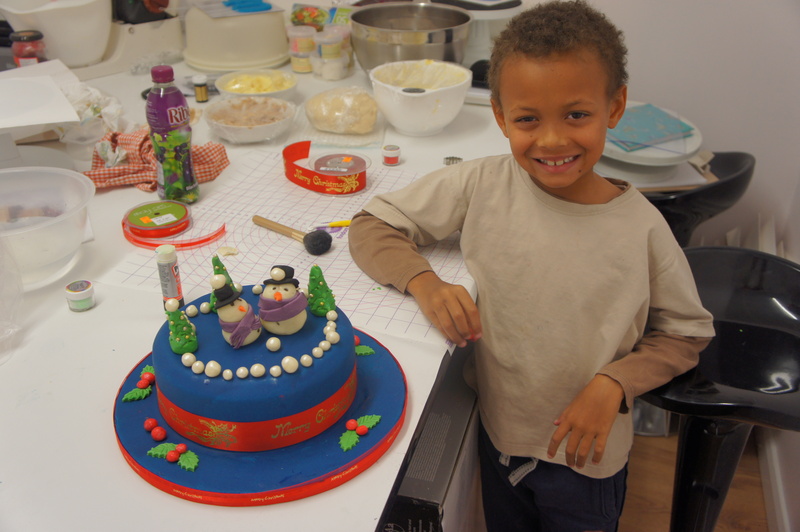 We absolutely love our children’s cake decorating classes because they are always so much fun. 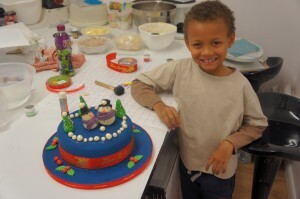 The children always have so much interest, energy and creativeness designing and decorating their cakes. This week our Sugarbliss pupils designed their own celebration cakes and what fabulous designs they created. We will be soon displaying all of the children’s cakes in our shop for every one to see and to be inspired by! With halloween approaching soon and, as well as children getting excited so are we, designing our halloween cakes and halloween cupcakes ideas. We also have some great products in our sugar craft and cake decorating shop for you to use to decorate your halloween cakes and our staff can assist you with your halloween designs and cake requirements. At Sugarbliss Cake Craft we have a range of Halloween edible and non edible cake decorations for you to choose from. With a wide selection of cupcake cases, coloured sugar paste, sugar piped halloween decorations, halloween cookie and cake cutters, ghouls, eyeballs, bats, tins and ribbon. At Sugarbliss Cake Craft you should be able to find everything you will need to decorate your own scary halloween cake master piece. You could make some cake pops and decorate them in green and orange chocolate candy melts with eyeballs, or make some halloween shaped cookies using cutters, iced with black or orange sugarpaste or cookie icing and finished with sugar sprinkles or halloween ghoul shaped decorations. 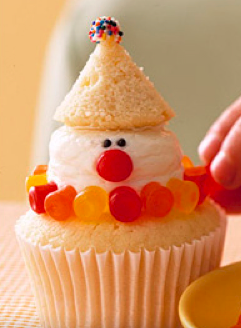 You could, also use halloween cupcake cases to bake in and colour butter cream green, orange or black and top with some halloween sugar pipings to really scare the kids! But whatever you decide to do, our experienced staff will love assisting you in creating your halloween celebration cakes. If you would like us to create and make your halloween celebration cake, please call or pop into our shop. Cake Decorating is can be extremely rewarding and a very creative activity. There is plenty of information, tools, ingredients and cake decorations for cake decorators to consider, which can sometimes make it a little bit difficult for the beginner to know where to start. As a leading Wedding & Celebration Cake Designers and suppliers in cake decorations, Sugarbliss Cake & Craft Company has everything you might need for all your cake decorating projects. We have a fantastic range of cake equipment for the beginner and the professional such as, Cake Tins which can also be hired, Cake Boards, Boxes and Cake Decorating Equipment to essential Ingredients and stunning cake decorations. We have plenty of fabulous ideas for cake decorators to use, useful information and some practical and inspirational advice and tips to give, as well as, our very popular cake decorating classes. If you are going to be decorating a cake for a children’s birthday party, a christening or a wedding celebration, our ever-expanding range of Cake Decorations will help you create the perfect centrepiece for your special occasion. Our extensive range of edible, resin or claydough cake decorations and toppers caters for many interests, from Animals, Halloween and christmas cake decorations to gardening, fishing, golf and football cake decorations. Cake decorating is also made easier with our edible Sugar Decorations, Plaques, Flowers, Leaves and Edible Gems. Or you can add some of our sparkling Gems & Diamante selection of decorations, which includes heart, butterflies, flower sprays, letters and numbers. 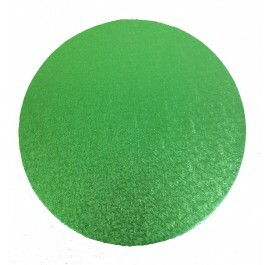 We have an extensive range of Glitters & Sprinkles, including flakes, sequins, dust, sprays and sugar crystals, which are completely safe, easy to use and a fantastic way to decorate any cake or cupcake. At Sugarbliss Cake Craft we also supply a great range of Cake Candles & Holders, Sparkling Numbers & Letters and Mottoes Numerals to enhance your perfect celebration cake. Even if you’re not exactly sure what you want, we are confident that our one-stop cake decoration shop will give you plenty of ideas and our expert staff will be able to give you great advice. So why not just pop in to our Cake Craft Shop and have a browse and see what takes your cake decorating fancy! Cake boards (drums) come in all shapes, sizes, thicknesses and now fabulous colours, from cut edge cake boards to cake drums. At Sugarbliss Cake Craft & Decorating Shop, we stock and supply a wide selection of cake boards and cards for you to choose from. 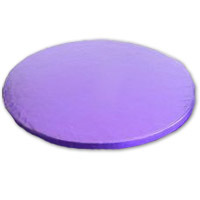 There is a vast range of sizes from 3 inch to 20 plus inches and various shapes such as, square, round, oblong, heart, petal, oval and hexagon shaped cake boards. The latest additions to our fantastic range of cake boards include the green, cream and the very popular purple cake boards. The coloured boards do mean that you can create a real wow factor to all your cakes, without having to ice the board, saving precious time and sugar paste. Also, don’t think you have to dispose of a board once it has been used. You can keep it as a working board or re- cover with silver or gold covering paper (pack of 5 sheets) available in our cake craft shop. Please find below a quick guide to all the boards available and their uses! These cards are suitable for use with lighter gateaux and sponges. The edge is cut, showing the inner card, with the silver paper covering the top only and are available in round only. Once again these cards are suitable for gateaux and sponge cakes, but a little thicker and stronger than cut edge. Can be used when assembling a wedding or multi tiered cake design, where the upper tiers are sponge, and a thin hidden board of the same size as the cake is needed. 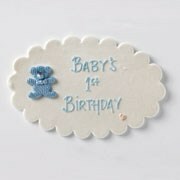 These cake cards are available in round and square and in all sizes from inch to 12 inch. These cards are much stronger, will support heavier fruit cakes and larger, heavier sponges.The foil is turned so covering the inner card. Recommended use for any multi tiered cake with slightly heavier upper tiers that require a hidden board the same size as the cake. Available in all sizes from 6 inch to 14 inch plus. If you require an ultra strong but thin board, then this is the one you should use and are available in round and square from 6 inches to 16inches. Extremely strong, and will support any cake, whether sponge or fruit. 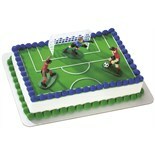 They are usually used for the base of multi tiered cakes or for other celebration cakes. The size required for a sponge cake would generally be 2 to 3 inch larger than the cake itself. For a fruit cake which is marzipanned and iced you should use a drum board that is 3 inches larger. You can increase the board size if you are adding decorations or wish to off set the cake towards the back. Cake boards can also enhance the final appearance of your cake if you ice to the edge of the board and then add ribbon(use 15 mm if iced) around the boards edge to match or contrast against the decoration on the cake. The drums are available in round or square from 6 inch to 20 inches and also in various different shapes. 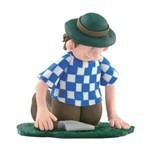 These cake cards measures 8 inches x 4 inches and are ideal for any slab shaped cake, but especially your Christmas logs. Please find listed below our new cake course schedules for 2012 & 2013. We will be adding shortly further course dates for our advanced decorating classes, 1 day & 3 day workshops and individual speciality classes. All our classes are held at our cake craft shop studio, 1707 High Street Knowle, Solihull, West Midlands B93 0LN. If you would like to book a place or find our further information about our cake courses please call or pop in to our shop. In this 4 week floral workshop course, students will learn how to make a number of beautiful sugar flowers, including the over-sized Open Peony (with stamens) and stunning open roses. Other flowers such as gerberas, sweet peas and hydrangea will be created. Corresponding buds and leaves will also be covered where appropriate. During the course, students will use modelling techniques to make flower centers, and then use cutters, veiners and specific techniques to create buds, leaves, and the many wired petals needed to form their large blooms. Once all of the components are dry, students will also learn colouring and dusting techniques, as well as taping, assembling, and finishing touches to complete their flowers. This is a six week course. During this course, SugarBliss will be showing you the tricks of the trade. 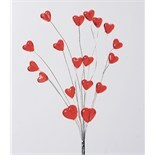 These will enable you to build up your own repertoire of decorations that can be applied to so many cake designs. The six week course will include how to cover cakes in marzipan and icing, hand piping, hand moulding, the use of cutters to get dramatic effects, hand painting and finally ribbon techniques. Children’s cake classes – here we will teach simple cupcake icing techniques and demonstrate basic sugarpaste modelling to make decorations for cakes. We’ll provide 4 already baked chocolate and vanilla cupcakes and be on hand to help throughout the class. Many already made icings and sprinkles will be available to ensure each cake is different than the previous one to take home in a box. The children’s cupcake decorating classes are 1.5 hours long and we will teach the whole decorating process from start to finish SugarBliss style. All ingredients and materials are supplied by sugarbliss Cake Company for the childrens class. This is a 4 week course for improving your piping skills for example shells, scrolls, overpiping, writing to name just a few of the fanastic techniques you will be working on and learning during this very popular decorating course. This is a 4 week course in sugarpaste modelling which includes creating various modelling figures from characters, animals to shoes and handbags. In our 3 tier weding cake course you can design and decorate your own 3 tier wedding cake or simply just learn all the skills required to design and decorate a 3 tier wedding cake. If you want to you can bring along your own fruit cakes sizes 6 inch, 8 inch and 10 inch or you can work on dummies to create a 3 tiered wedding cake. This intensive course will teach you all the skills required including cake levelling, marzipan covering, sugarpaste, decorative design work and many more skills to create your own fabulous wedding cake and a stunning centre piece for any wedding reception. All ingredients and additional equipment can be purchased from our sugar craft and decorating shop at a discounted rate during your course. On booking the course, we will send through more details about each weeks class. We provide general equipment for all of our classes but edibles must be brought to class by yourselves i.e. cakes, sugar paste, marzipan and flower paste. You will also need to bring boards, boxes, ribbons and dowels. A list will be given for each weeks class requirements at the beginning of the course so that you can prepare. Everything needed can be pre-ordered at our shop (5% discount will be applied) and it can all be ready for you at the start of your class if this is easier for you. Freshly baked Victoria Sponge cakes can also be pre-ordered for use at our classes if you don’t feel like baking them yourself! Welcome to Sugarbliss Cake Decorating Classes, where nyree regular hosts classes throughout the year for Kids and beginners who want to learn the basic skills of cake decoration, to advanced classes for those who want to enhance and learn new skills in cake decoration. At Sugarbliss we have classes which cater for all skill levels that will enhance and inspire you. Following requests over the years to Sugarbliss Cake Company for cake classes, we have created project-based classes to suit a variety of proficiency levels, from those wishing to start a career in cakes, to those looking for a fun and enriching day out. Classes are led throughout the year by Nyree and students can enroll in an intimate three day ‘Professional Tiered Wedding Cake’ master class and learn how to ice the perfect cake, securely stack and assemble tiers and pipe exquisite spring flowers, or may prefer to take a fun one day ‘Couture Cookies’ class with friends or colleagues and create their own chic collection of iced cookie treats to take home. Our evening 1-2 hour classes are designed for those who can not join a project led class. At Sugarbliss we have a class to suit everyone. To find out more about our cake classes, schedule or to enroll on our next course date please contact us on 01564 774 223 or complete the contact form here. Q. My maid-of-honour had a bad experience with her cake maker while planning her own wedding a few months’ back. We’re really keen to have a bespoke cake design, so how can we ensure our cake maker supplies us with what we want? Choosing a wedding cake supplier to design a bespoke wedding cake can be daunting, simply because there are so many out there. If you’re about to embark on a journey to construct the most important edible element of your big day then you need to do some work beforehand. Before your wedding consultation it is a good idea to collect together some ideas of what you like or dislike in cakes. If you have any ideas, pictures of cakes, material swatches, colour swatches, a picture of your flowers then take these or you can even do some little sketches to bring along (doesn’t matter if they are not great!). When booking your consultation, ask your cake supplier to provide some cake samples at your meeting so that you can try the cakes. Also, read some testimonials from past couples – they should be able to supply some for you upon request. Once you have found a cake designer that you like and you have decided on a bespoke design it is vital to get the cake designer to sketch the design out and label it with the colours, flavours, embellishment details and sizes etc so that you can check that it is what you really want. Remember, what is in your head and the designers head maybe very different and unless you get a sketch drawn you will never know whether you are both thinking along the same lines. If you would like any further information about our wedding cakes please complete our contact form or pop into our sugar craft shop situated on knowle’s high street, Solihull or call us on 01564 774 223.